· Mezzos Amanda Perera (Ontario), Sarah Bissonnette (Alberta). Tickets for the VOX Gala event include the cocktail reception, the competition and dinner for $650 per person. To purchase tickets contact 604-331-4836 or oselig@nullvancouveropera.ca. Or visit the Vancouver Opera Ticket Centre at 1945 McLean Drive, Vancouver (open 9:00 a.m. to 5:00 p.m., Monday to Friday). Media release provided by Cynnamon Schreinert, Hartley PR. 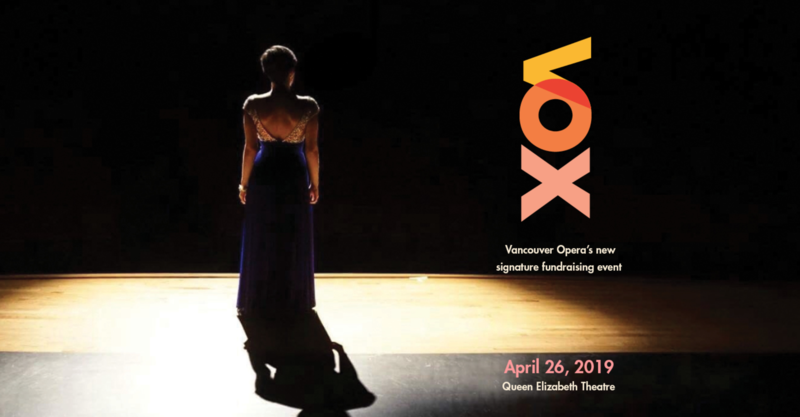 Feature image: Vancouver Opera VOX.